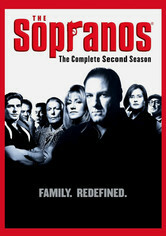 It's not easy running both a crime family and one's own family, but with the help of his secret shrink (Lorraine Bracco), New Jersey mob boss Tony Soprano (James Gandolfini) manages both -- though just barely -- in this darkly comedic and critically acclaimed crime series from HBO. Murder in the morning and dinner with the family at night are the order of the day for Tony, wife Camela (Edie Falco) and the rest of the extended Soprano clan. 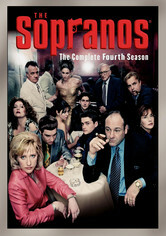 Modern-day New Jersey mob boss Tony Soprano (James Gandolfini) brings an element of humanity to the "family" in this Emmy Award-winning series from HBO, as Tony turns to a psychiatrist (Lorraine Bracco) to come to terms with the effect of his job's brutality on his life. As the Feds crack down and the tension within the organization rises, Tony's wife (Edie Falco) and two kids have expectations of leading a normal life. 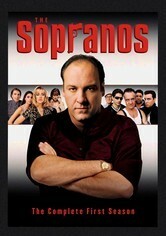 The Feds are closing in on Tony Soprano's (James Gandolfini) business dealings, someone in his organization is a police informant, and others are incompetent. 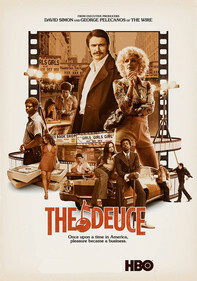 As Tony fights to maintain the world he knows, he faces an odd crisis of conscience to do what's right for both families ... and neither his wife (Edie Falco), his kids (Jamie-Lynn Sigler and Robert Iler) nor his mob family fully understand what that means. Tony Soprano (James Gandolfini) has two families to care for ... and one of them is the New Jersey mob. With "family" members in jail and an occasional homicide, Tony's biggest stress might still be from the family that resides in his house. 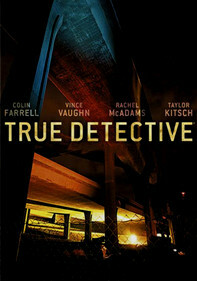 The third season of the Emmy Award-winning HBO series offers thought-provoking story lines that introduce new characters and see old characters irrevocably changed. The family that sticks together doesn't necessarily click together -- especially if it's the most dysfunctional mafioso brood west of the Hudson River. 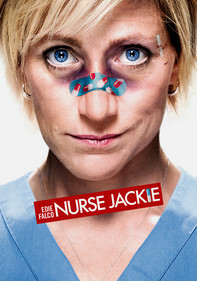 The hit fourth season gets rolling with Carmela (Edie Falco) stressed out over money. 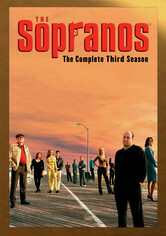 Meanwhile, Christopher (Michael Imperioli) escapes into a heroin haze and Tony (James Gandolfini) feels new pressures from everyone. 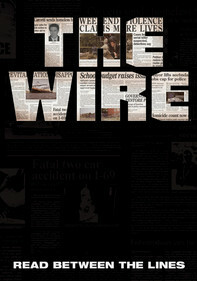 This season of the HBO show garnered 13 Emmy nominations. 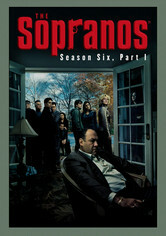 The house of Tony Soprano (James Gandolfini) remains fractured in the fifth season of this HBO series, as he and Carmela (Edie Falco) continue their rancorous disputes during their separation, and his mob family grows weaker each day from power struggles within. Meanwhile, Adriana (Drea de Matteo) is pressured by the Feds to spy on the group, which she has to hide from her fiancé, Christopher (Michael Imperioli), through artful dodging. The pressure is on in this hit series' sixth season as government agents get closer to bringing down the criminal families. But they're not going without a fight -- especially after surviving infighting and the subsequent fallout. 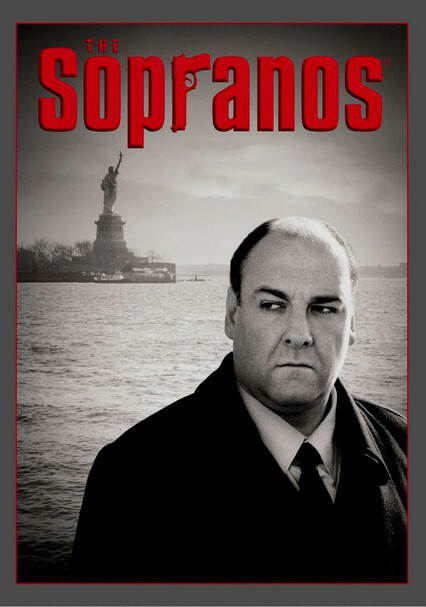 Now more than ever, Tony Soprano (James Gandolfini) must keep it together, even as he grows progressively conflicted about his purpose in life. 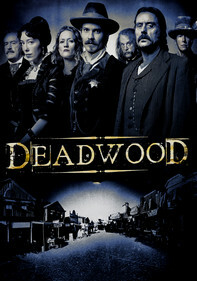 Edie Falco, Michael Imperioli and Lorraine Bracco also star. 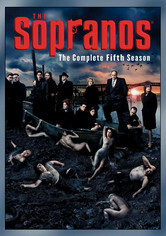 In the second installment of episodes from this Emmy-winning HBO series' sixth season, crime boss Tony Soprano (James Gandolfini) continues to fight battles on the home front and clean up brawls within the larger family business. Of course, there are also the feds, rival criminal operations and his own battered psyche to contend with. But what's new? 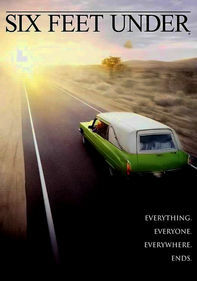 Lorraine Bracco, Edie Falco and Michael Imperioli co-star.